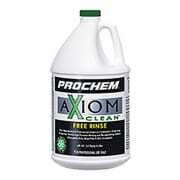 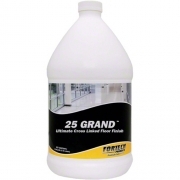 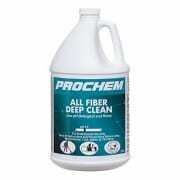 A revolutionary change in the way you look at floor finishes. 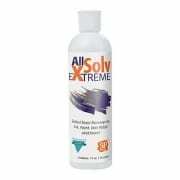 Maximizes durability without sacrificing gloss. 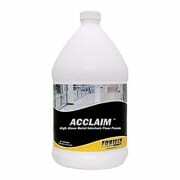 Outperforms competition w/greater durability & gloss. Application is Goof Proof w/superior leveling & no mop drag. 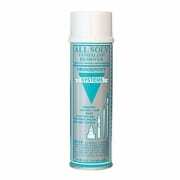 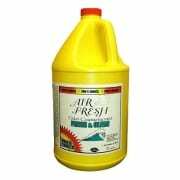 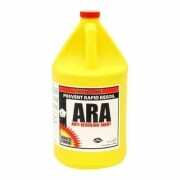 A hard film with excellent UHS responsiveness to spray buffing or restoring. 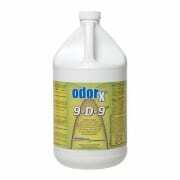 Slip resistant and meets or exceeds ASTM specifications. 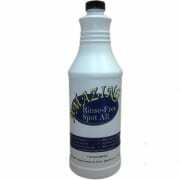 Amazing GOOFF is specifically formulated to remove tough stuff that general spotters wont touch such as Graffiti, Paint, Ink and Tar. 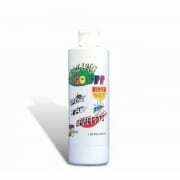 It will also remove Crayons, Nail Polish, Lipstick and Makeup, Scuff Marks, Tree Sap, Wax, Etc… It’s Amazing! 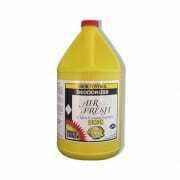 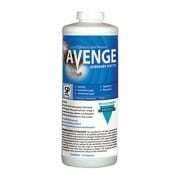 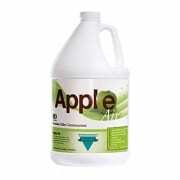 Avenge: Spot and Stain Remover has a neutral pH yet will remove over 85% of stains from carpet and upholstery safely and effectively. 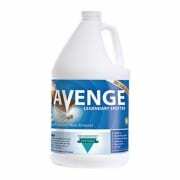 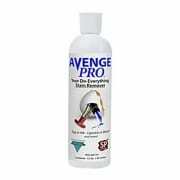 Avenge has a unique synergistic action that works extremely well on most water-based stains, as well as many combination oil- and water-based stains.